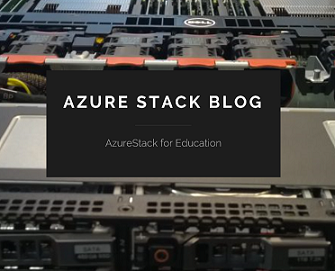 This download consists of extensibility documentation and samples for Windows Azure services on Windows Server (WASWS). These documents will provide you with technical information on extending and customizing the product to suit your business needs. 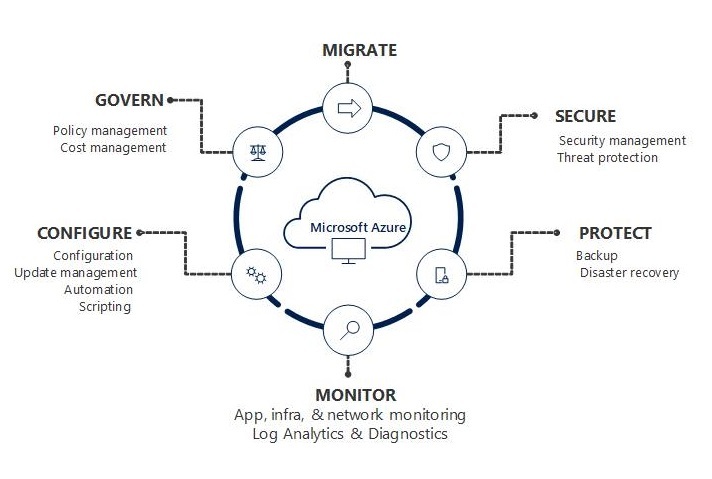 With this release of WASWS, you will be able to use Windows Server 2012, System Center 2012 SP1 and Windows Azure services in your datacenters to offer the same great experiences that are available on Windows Azure. You can find more information and download the product here. 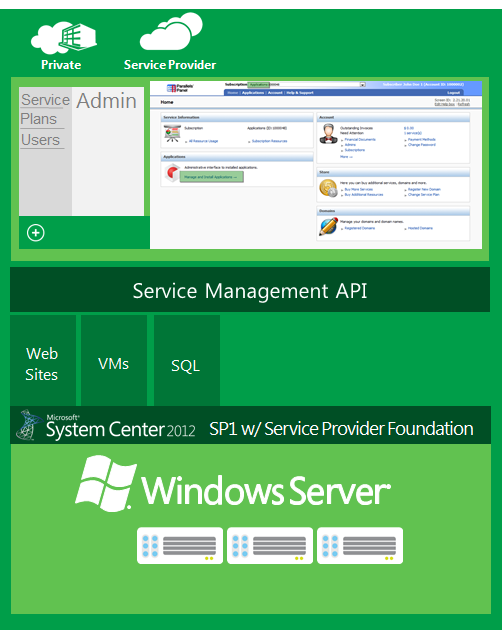 Categories: Windows Server 2012, WindowsAzure | Tags: Cloud, SPF, WASWS, WindowsAzure, winserv | Permalink.